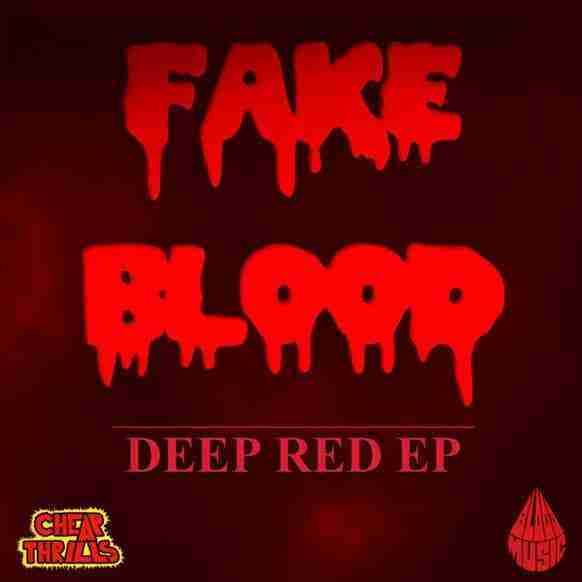 Its been a while but Fake Blood is back with a new EP ‘Deep Red’, and as you would expect its premium Electro House. Having listened to the teaser its fair to say that Fake Blood hasn’t attempted to re-invent himself with this release but rather build upon previous glories with a growling 3 track EP that is sure to appeal to the Electro heads among you. Of the three tracks Deep Red is the strongest and the one we expect to be on heavy rotation. Also if you have a little spare time you should check Fake Blood’s ‘Used’ series which is 4 x 1 hour mixes solely made up of old tunes sampled in classic Hip Hop style. No compilations, reissues, bootlegs, or downloads were used All originals.